Posted by Guest Blogger on 12:17 PM on April 3, 2019 . 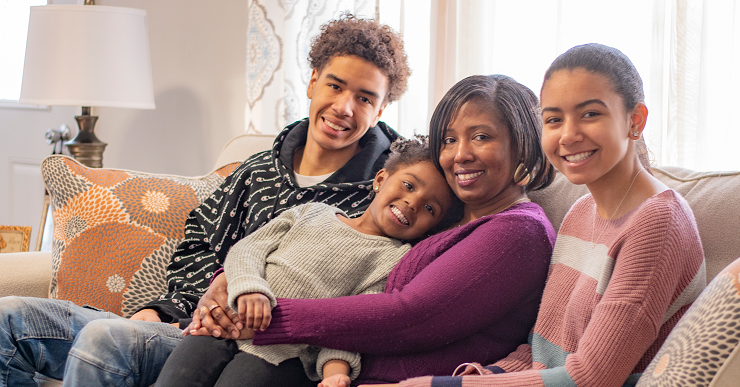 We recently held a Stories of Home Contest where we asked Twin Cities Habitat homeowners to share a story answering the question: "What does your home mean to you?" Here's one of the winning stories in the homeowner's own voice. Story and photos shared with their permission. I am so excited to write the greatest memories I have in my life when I purchased my Habitat of Humanity home. Posted by Blake MacKenzie on 2:58 PM on February 7, 2019 . 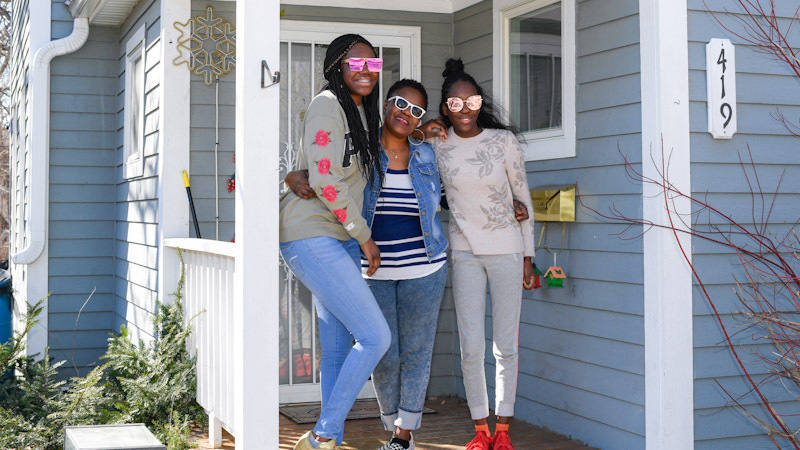 LaShonda was in a bind: with her good job as an x-ray technician, her income was too high to qualify for things like food or housing assistance—but her income wasn’t high enough to afford homeownership. It’s a bind that’s all too common and almost invisible at the same time. Posted by Becky Engen on 9:30 AM on December 6, 2018 . "Hosting my first Christmas in our new home!" Posted by Christy Ohlrogge on 10:00 AM on December 3, 2018 . 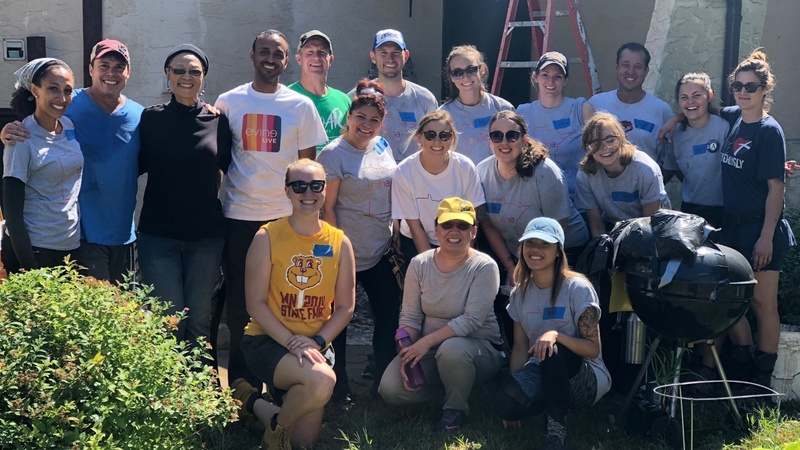 This story began with a member of the Maple Grove community deciding to donate land and say "yes, in my backyard" to Twin Cities Habitat and the partner family that worked so hard to buy their home. Posted by Christy Ohlrogge on 11:52 AM on November 28, 2018 . 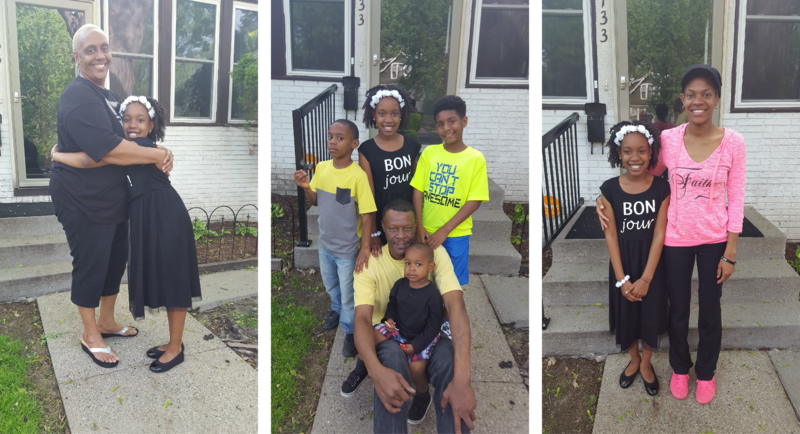 Toya has lived in her home for 28 years, and after years of giving she's finally getting the opportunity to receive. Posted by Blake MacKenzie on 2:58 PM on October 25, 2018 . Deborah has fond memories of her childhood. Her mom was a natural host, and her home was always filled with people. Friends, family, neighbors—anyone and everyone was welcome at Deborah’s mom’s place. 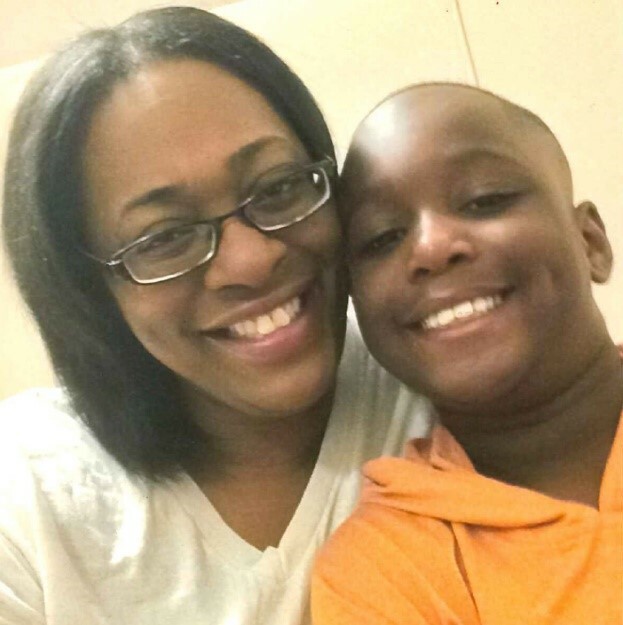 “She was like a counselor to our friends,” Deborah remembers. “All of our friends would come over to my mom’s house and stay the night.” It was the place to be. “I’m glad she rubbed off on me!” she adds, laughing, because Deborah’s just the same way—always having people over. Now, Deborah’s Habitat home is the place to be. Posted by Blake MacKenzie on 12:19 PM on July 24, 2018 . 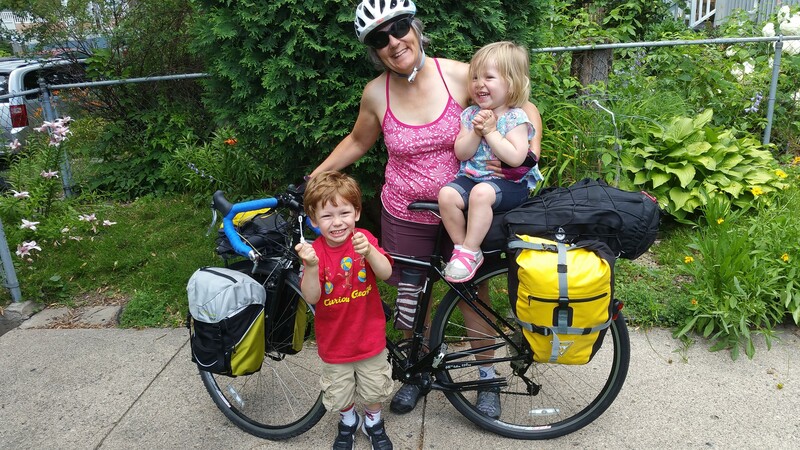 Kaia strapped her young son into his baby seat on her bike and headed out for a leisurely ride. It was a beautiful day in the Phillips neighborhood of Minneapolis in 1987. As they were riding, they saw an awesome sight: a house on wheels! It was an old, large duplex on a truck, slowly making its way down the street. They thought it was pretty awesome. “I remember this distinctly—but I never dreamed that’s where I’d end up living!” Kaia says. Posted by Christy Ohlrogge on 3:30 PM on July 16, 2018 . To celebrate Summer Restaurant Week, we're highlighting Habitat homeowner Than and his restaurant: Intown Sushi. 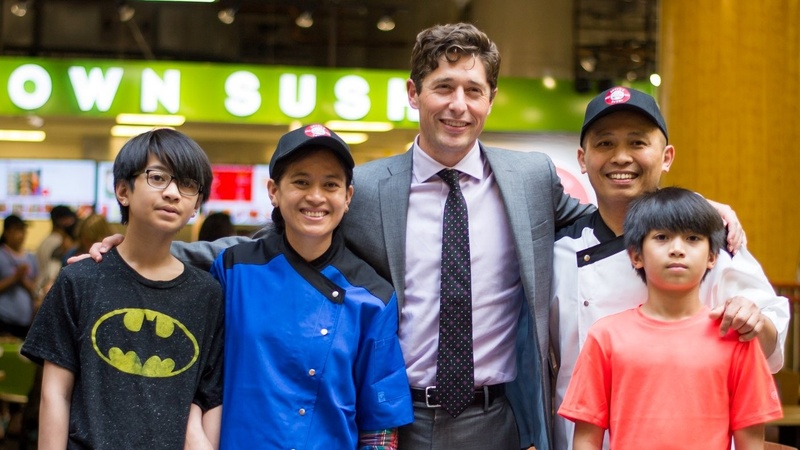 Read about Than, his family, and their journey with Twin Cities Habitat leading to the opening their new sushi restaurant—then swing by the Midtown Global Market to try it! Posted by Blake MacKenzie on 11:48 AM on July 2, 2018 . If you’ve been to a bank anywhere in the Twin Cities within the last few years, chances are Hunde’s been there too. But even after visiting every bank he could find over the last decade, he couldn’t find a mortgage for a home. Until Habitat. Hunde and his family moved to the United States from Ethiopia in 2008. Not long after, he began dreaming of buying a home. 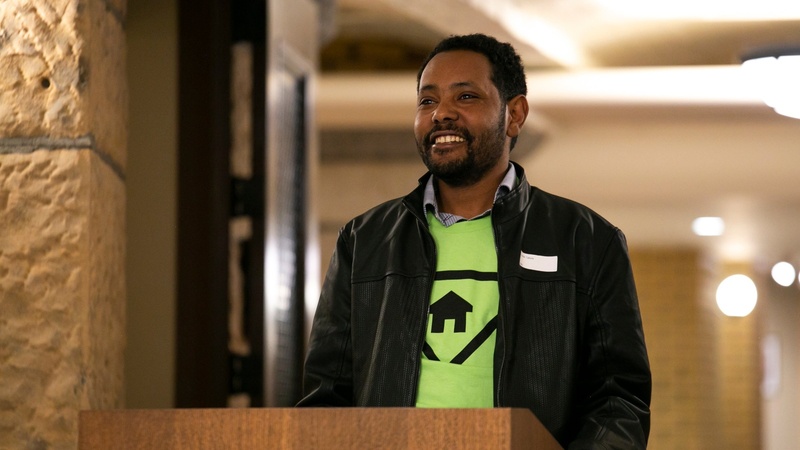 He shared his story at Habitat on the Hill 2018; here’s a bit of it. Starting May with a BIG Celebration! Posted by Guest Blogger on 12:41 PM on May 3, 2018 . “The joy that is emanating in this room… it’s electric in the air!" 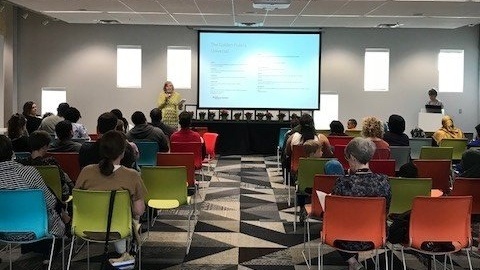 Susie DeShon, Twin Cities Habitat for Humanity Dedications Committee Member, began the group dedication on the evening of April 30with the perfect description of the atmosphere. 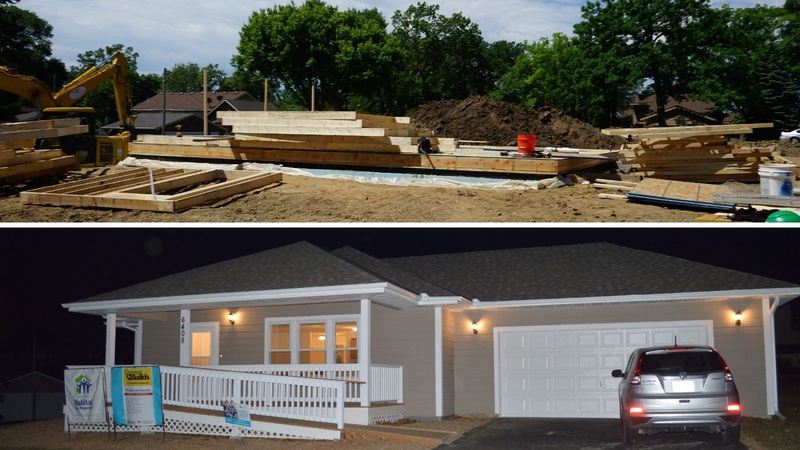 The room truly was electric; filled with eight families, their children, and Twin Cities Habitat staff.